Running a car dealership is a tough responsibility because you must handle so many aspects in a professional manner to maximize your chances of success. First, you will need to get a supply of vehicles to sell and offer competitive prices to those who are looking to trade in their cars. Paying attention to the cleanliness of the entire dealership is also essential. Getting car dealership commercial cleaning on a routine basis is a smart choice to alleviate your responsibilities. Professionals will make sure that the entire lot is clean so that it can impress your visitors. This is the first thing that people will see when they arrive at your dealership. Also, if the lot is passed by drivers all throughout the day, you want to attract people based on cleanliness alone. The lot will likely pick up trash that blows in the wind and gets stuck in the vehicles. This requires constant upkeep to keep the trash from creating an unattractive scene at your dealership. 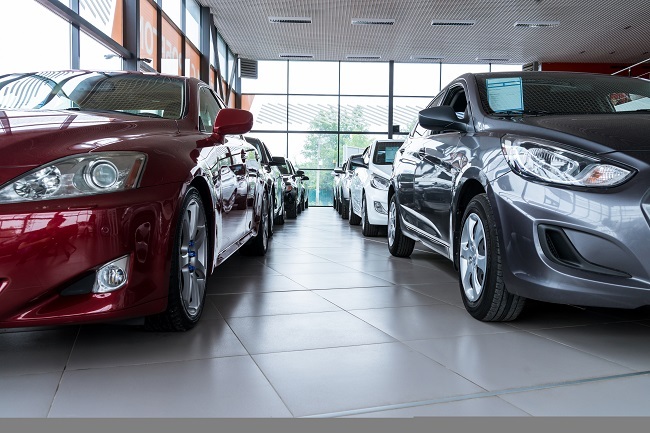 Another part of your business that should always be clean is the sales floor. When you have people beginning to discuss the financial details regarding trade-ins and vehicle sales, you want to introduce them to a clean environment. This also includes every dedicated employee space, so you should work with cleaners and your employees to maintain cleanliness in these areas. Buying a car can take several hours when you combine searching, negotiating, and signing contracts, so it makes sense that customers will need to use the restroom. Since your employees will all be dressed to impress, cleaning the bathroom is not an ideal task for them to handle. Contact us if you have any questions or want to learn more about our cleaning services.